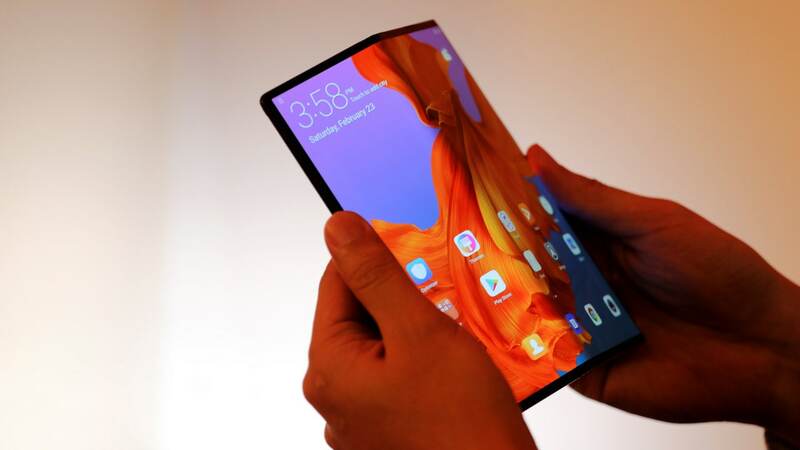 There are two types of folding smartphones, but Android smartphone brands love to experiment. 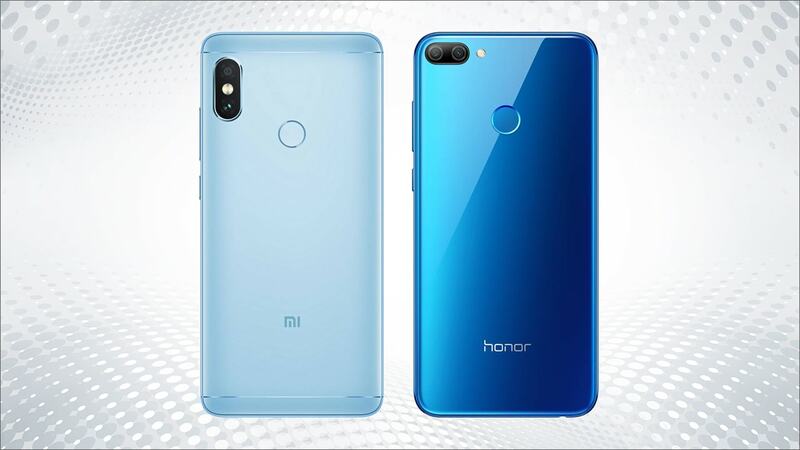 Honor 9N vs. Xiaomi Redmi Note 5 Pro: 2 brilliant smartphones but which one’s better for you? 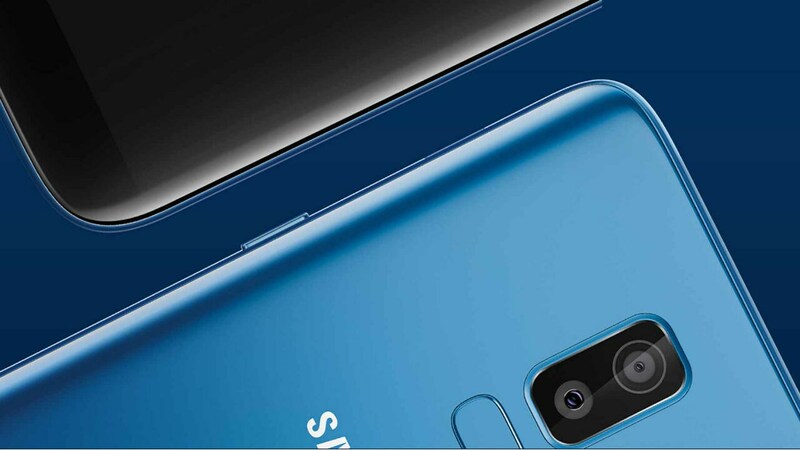 Samsung’s Galaxy J8 seems to offer too little against it budget smartphone competitors. 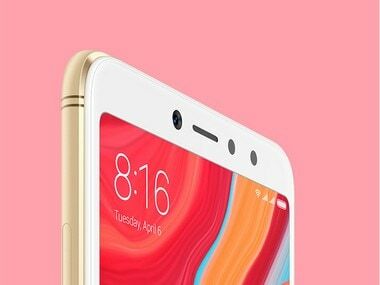 Redmi Y2 vs Moto G6 Play vs Oppo Realme 1 vs Redmi Note 5: Which is the budget smartphone king? 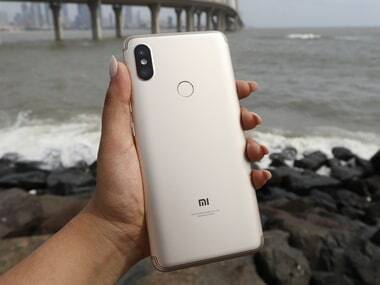 The competition between the Realme 1, Redmi Note 5 and Redmi Y2 is close as each phone offers something that the other doesn't. 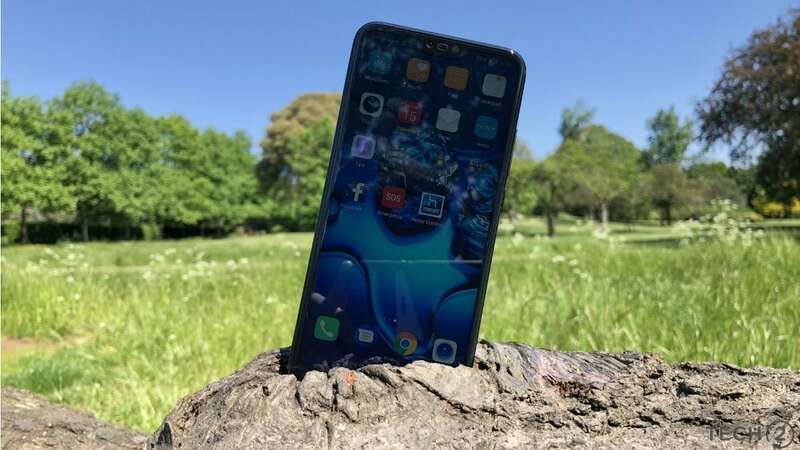 With more manufacturers paying attention to the mid-range with a focus on better performance, the Huawei P20 Lite falls short when it comes to just that. 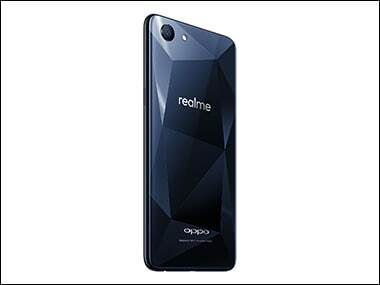 There has been a lot of hype currently about the Realme 1 smartphone and it is tipped to be a more than a worthy competitor to rival Xiaomi. 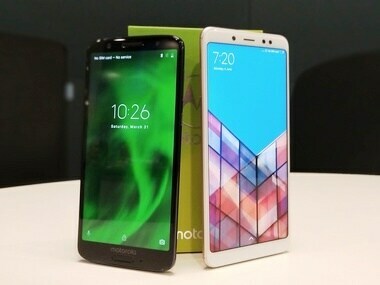 While Xiaomi currently enjoys the top spot with its powerful and capable Redmi Note 5 Pro, Motorola has come up with an interesting mix of hardware and design that makes the Moto G6 a good buy for another audience. 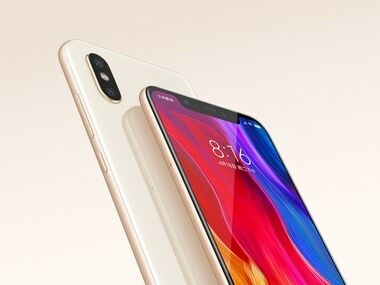 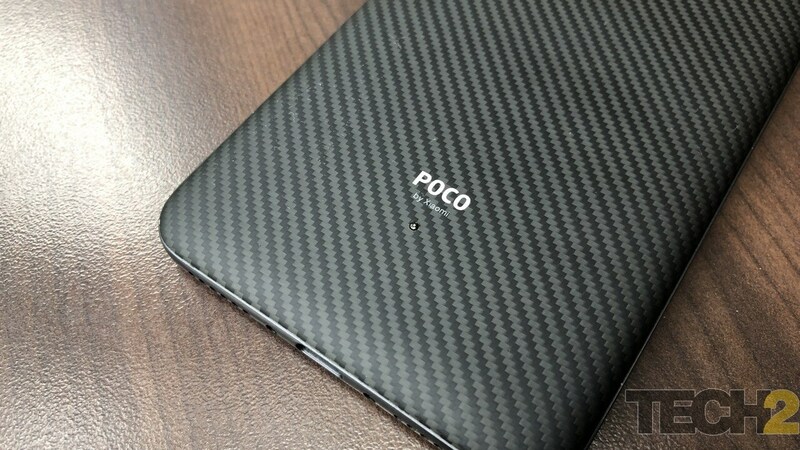 OnePlus used its old formula to deliver the best OnePlus ever, but then again forgot that competition is working on OnePlus killers too.